Drowned in the enthusiasm of tens of thousands of K-pop fans, KCON 2015 boomed as a center of South Korean culture this weekend as it welcomed convention goers to Downtown Los Angeles. 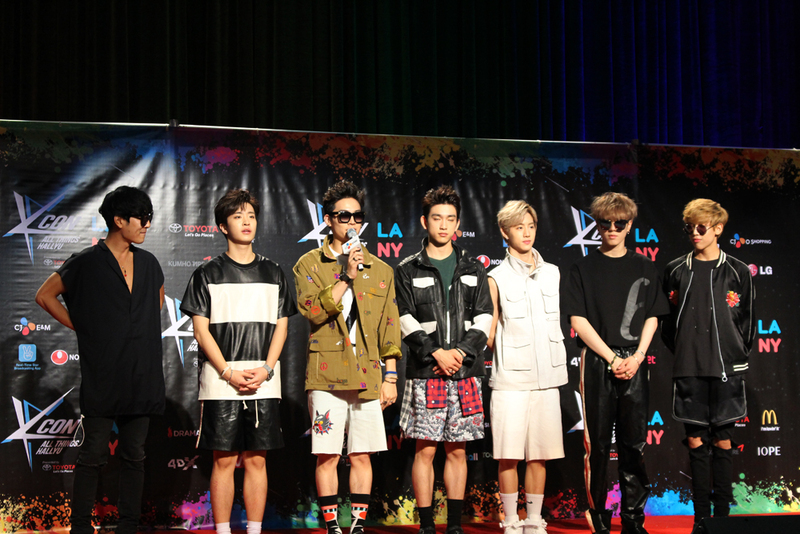 The three-day convention, organized by CJ E&M America, saw an expansion to Japan and New York this year after three increasingly successful turns in the City of Angels. Musical acts included Super Junior, Block B, Sistar, Got7, Shinhwa, AOA, Roy Kim, Zion.T, Crush and MonstaX. Actors Daniel Henney, Son Ho-jun and new Hallyu king Kim Soo-hyun rounded out the star-studded special guests list. K-pop is a genre that has seen a fast rise in recent years thanks to the magic of the Internet, from online communities to social networking to YouTube. 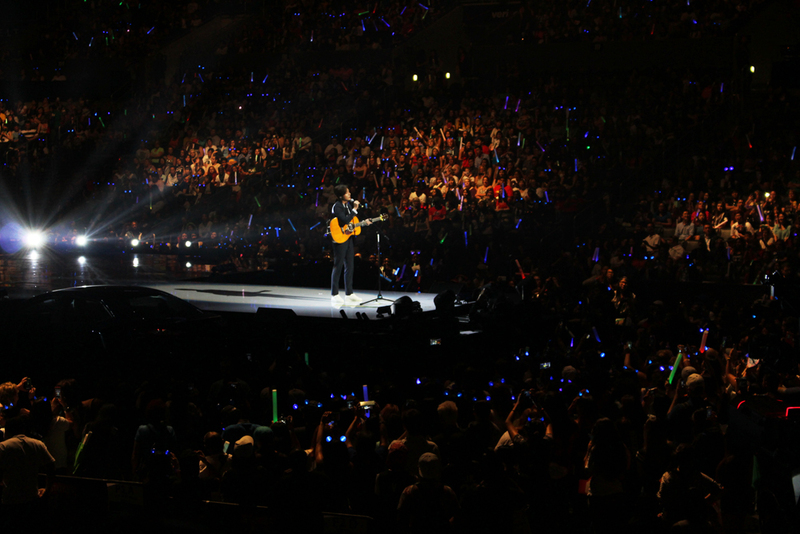 Each year, fans travel across the country to catch K-pop live. 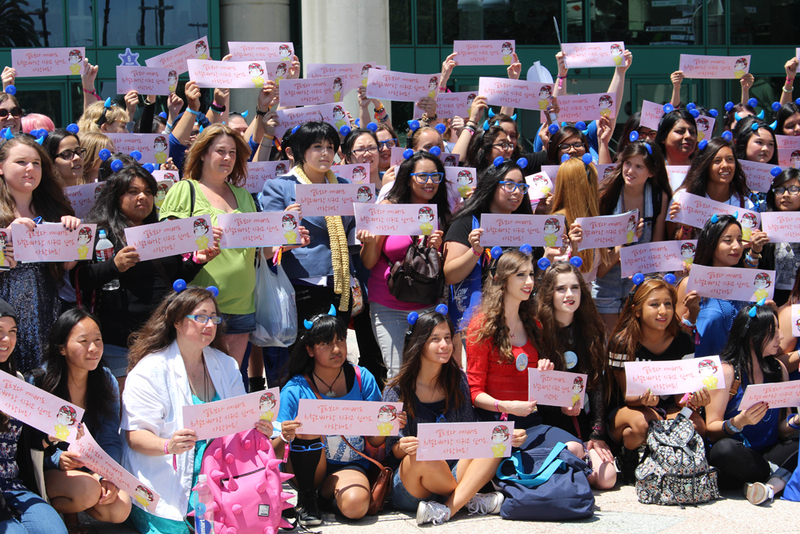 This year was no exception, with one particular fan base — named ELFs — showing up wearing blue devil horns in support of K-pop mega-group Super Junior. Her friend, Sarah Yuen, 20, manages an online fan base for the band. She collaborated with other fan bases to put together fan chants, the devil horns and signs for the convention. 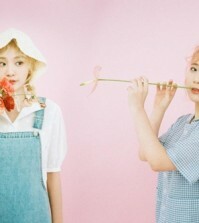 Yuen pointed to social media, especially Twitter, as a primary means of communication and expansion for K-pop fans. Heather Walgren, 31, and Lisa Seiverlich, 28, drove from Utah and Colorado, respectively. From there, with so many K-pop idols acting in K-dramas, her eyes opened to the music. 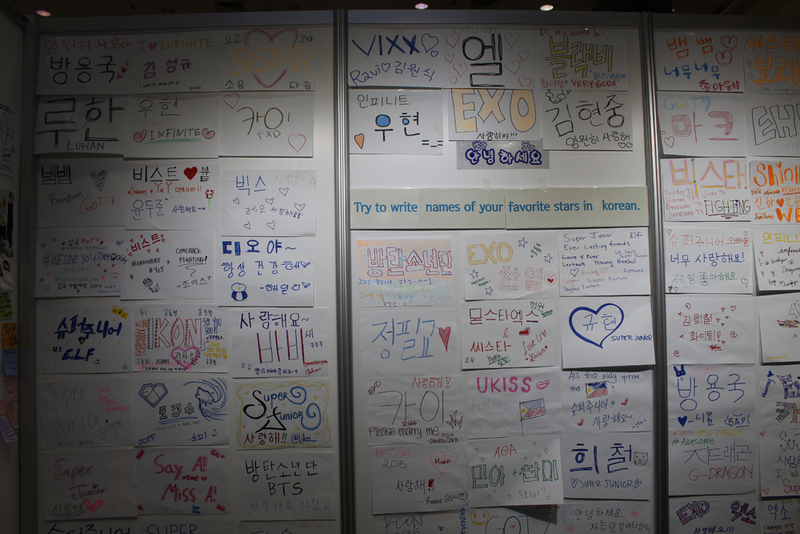 Stories like Walgren’s are welcome news to organizations like Gaon Korean, a South Korea-based language institute that ran a booth inviting convention goers to write messages of love and support to their favorite stars in Korean. Gaon was one of a handful of promotional booths set up inside the convention. K-pop has proved itself no passing fad. It’s not mainstream hit that was “Gangnam Style” — it may never be — but it’s a fervor, all right, and South Korea’s other goods, including its fashion, food and beauty merchandise, are booming as a result. Fanya Cohen, marketing director of the U.S. branch of Leaders Cosmestics, a leading South Korean face mask producer, said the company is soon launching its products with American beauty chain ULTA but that they came to the convention to offer a first look to potential customers. 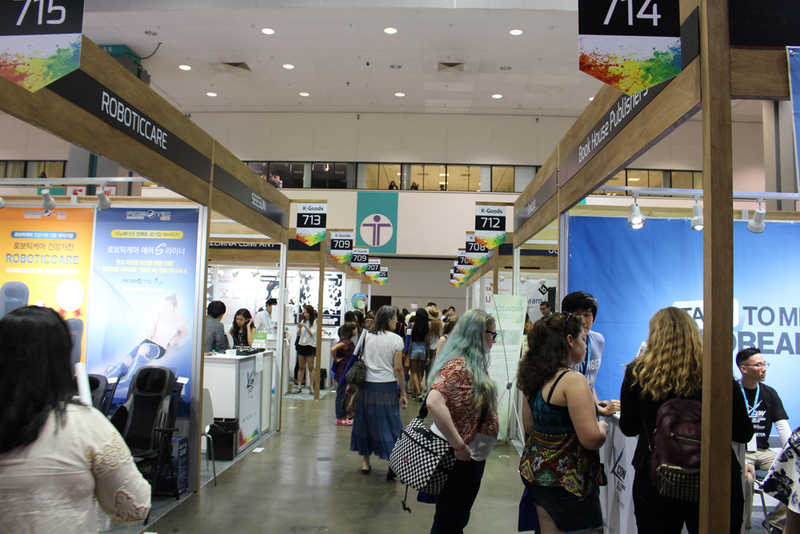 Last year, KCON drew 40,000 enthusiasts from around the country in a two-day affair that brought dozens of special guests, YouTube personalities and a lineup of K-pop dazzlers; this year, the convention offered even more panels, workshops, merchants and fan interaction opportunities. K-pop dance classes, discussions and panels about K-dramas, Hallyu culture and fan culture, cooking and make-up demonstrations, and Q&As with popular writers and directors were among the offerings.